Former Australian Rugby League star Jarryd Hayne's NFL experiment is over, as he announced his retirement Sunday from the San Francisco 49ers in order to join the Fiji Rugby Sevens team for the Rio Olympics. "I simply could not pass that chance up," Hayne said. "The Olympics has been something I have admired since I was a little boy, and it is an opportunity I feel very similar to me joining the NFL." A 6-foot-2, 220-pound running back and special teams player, the 28-year-old Hayne was a surprise to make the initial 53-man roster out of training camp as a rookie last year with San Francisco. Playing eight games with one start for the 5-11 Niners, he had 17 carries for 52 yards and six catches for 27 yards while also returning eight punts for 76 yards. 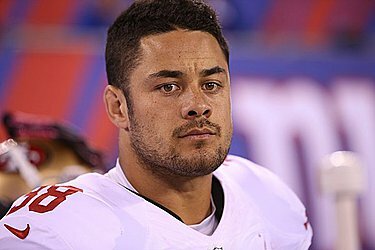 "The support and understanding from the 49ers organization was unbelievable when I let them know about my decision to pursue another dream," Hayne said. "The past 12 months with the San Francisco 49ers have been absolutely incredible. I could not have predicted how far I have come as an NFL player. To not only be able to play in a game, but also say that I started a game in the NFL is something that I will remember for a lifetime." He joined San Francisco as an undrafted free agent on March 3, 2015, then made the cut under former coach Jim Tomsula — making good on his goal nearly a year after leaving his old sport to chase a new NFL dream across the world. His journey captivated his home country nearly 7,000 miles away, with Australian media members closely following his quest with multiple trips to the Bay Area to check up on Hayne's progress. He left the rugby league in the fall of 2014, then signed a three-year contract with San Francisco the next March in a deal he said included $100,000 in guaranteed money. Hayne spent the previous nine years — from 2006-14 — with the Parramatta Eels. His role might have been unclear under a new coaching regime after Chip Kelly was hired in January. "Jarryd is a tremendous example of what can happen when you commit to a goal and do everything in your power to make it a reality," 49ers general manager Trent Baalke said. "He earned the right to wear a 49ers uniform and compete alongside the best in the game. We fully support Jarryd's decision to pursue another dream — representing the Fiji Rugby Sevens team in this summer's Olympic games. 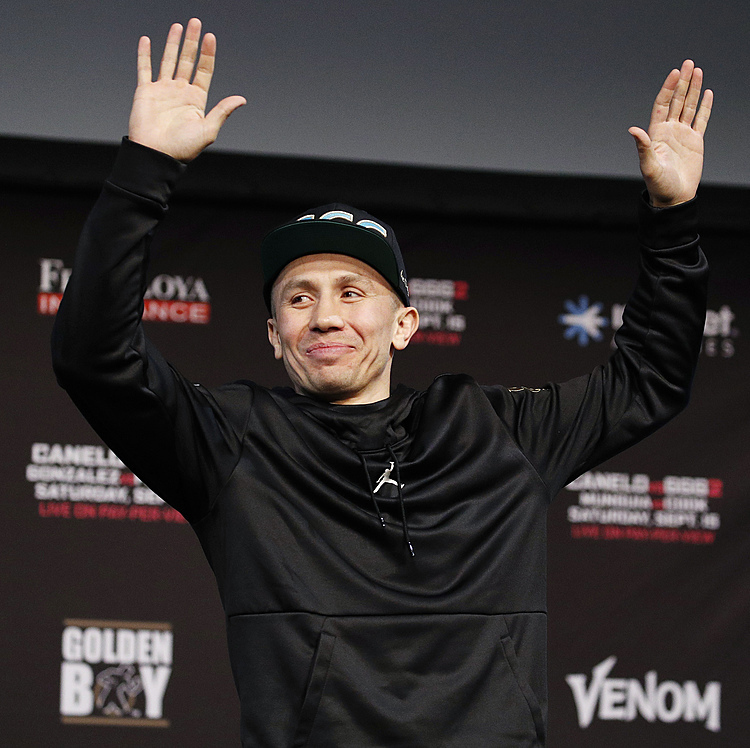 We look forward to watching him in Rio and wish him continued success."